Mens Bomber Jacket Purple Suede. 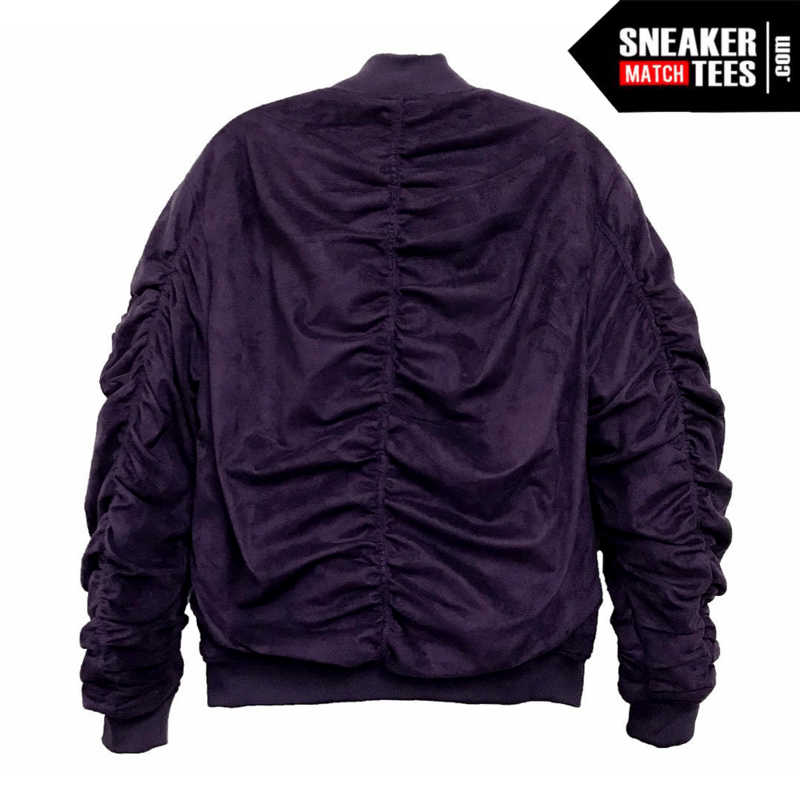 Bomber Jacket Purple suede. Streetwear Bomber Jacket for men. 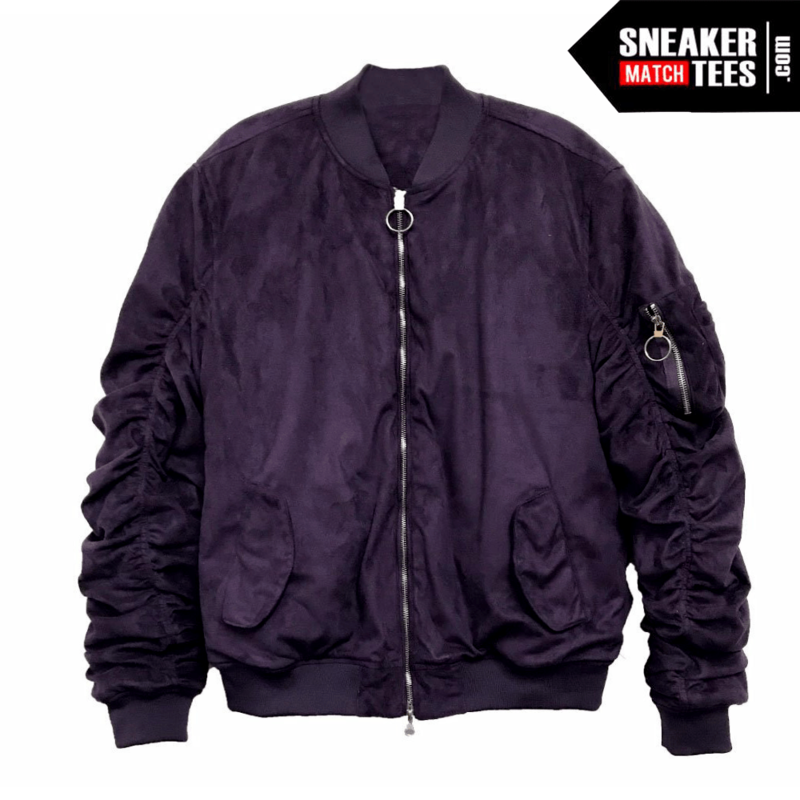 Suggested Sneaker Match: Jordan 1 Court Purple, Jordan 4 Raptors, Eggplant foams, Jordan 4 Cactus Jack Purple.